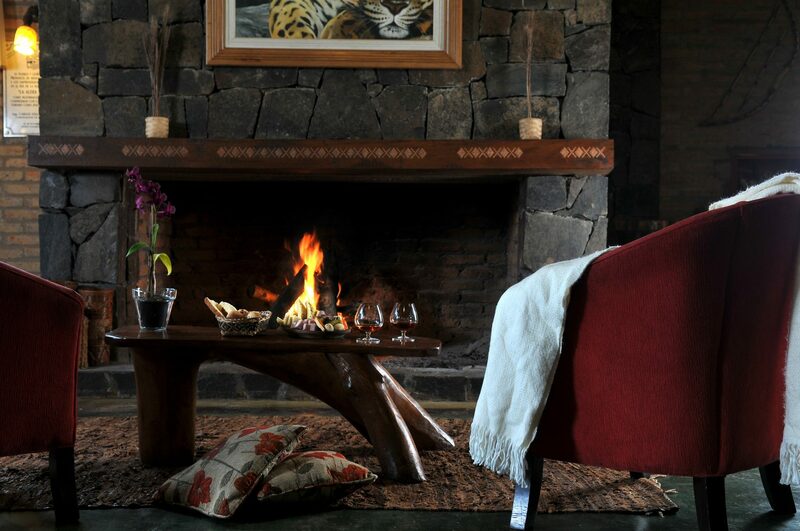 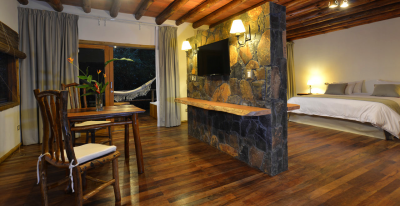 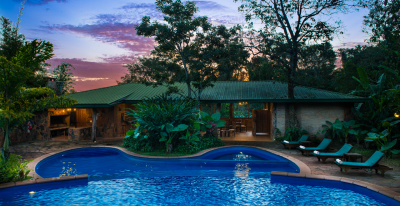 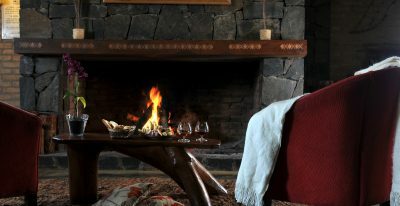 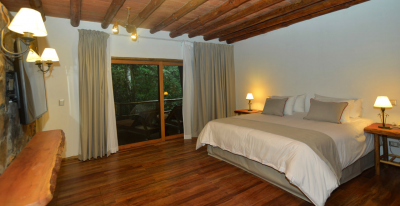 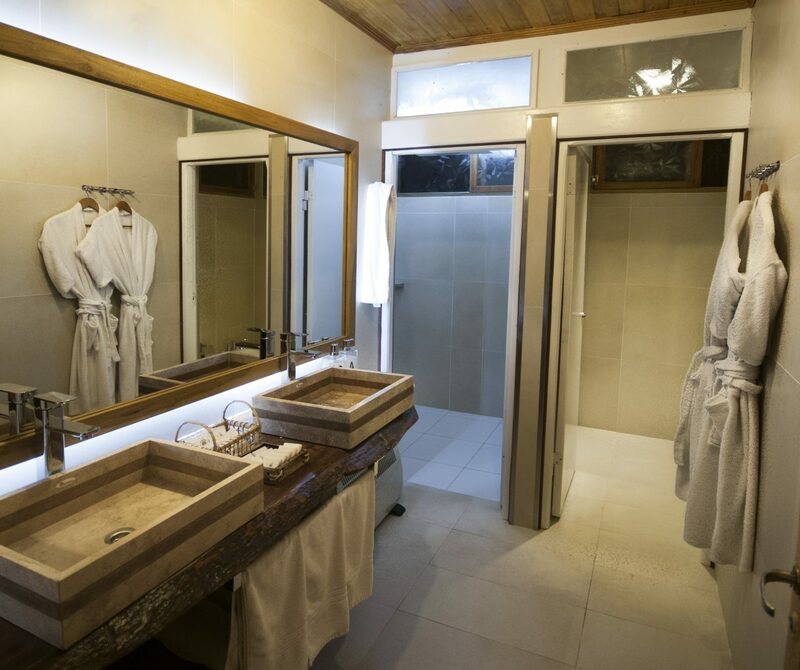 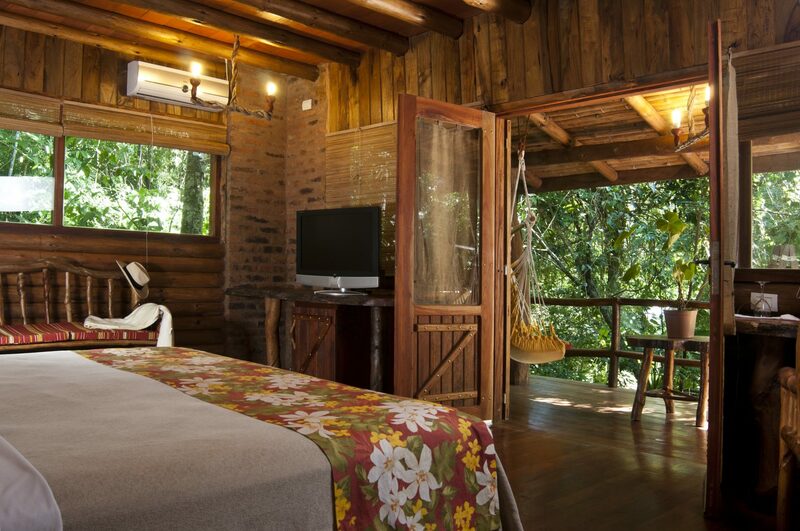 A great option for those looking for a smaller, boutique lodge experience on the Argentine side of Iguazu Falls. 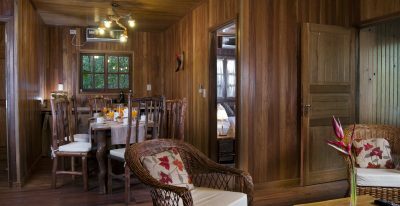 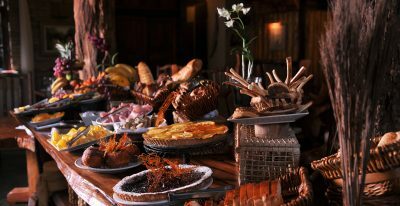 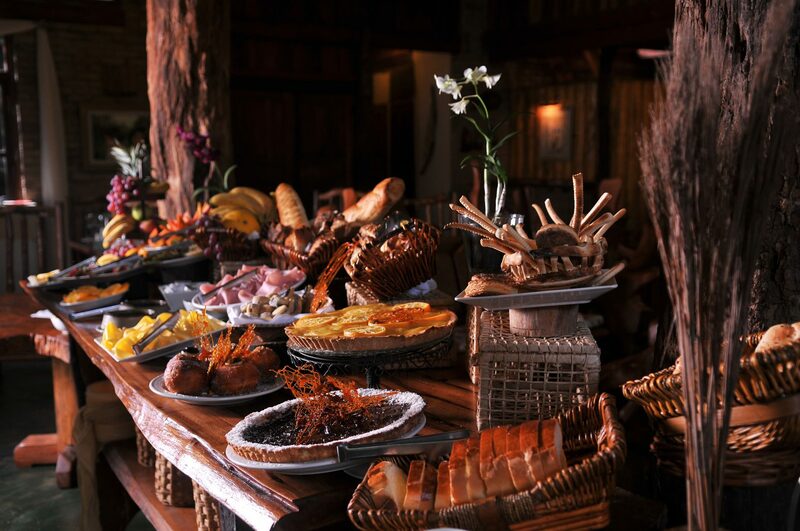 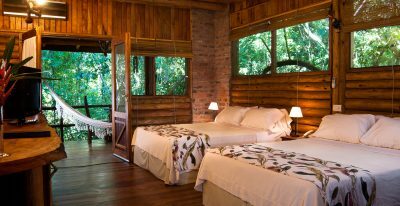 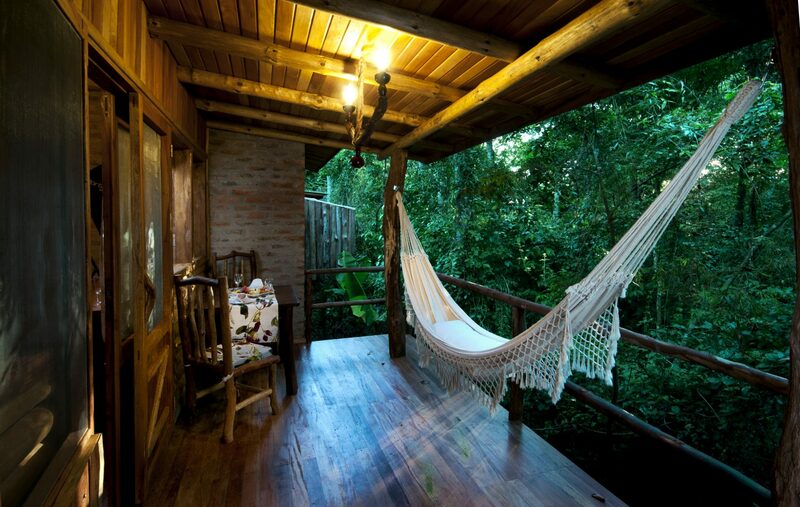 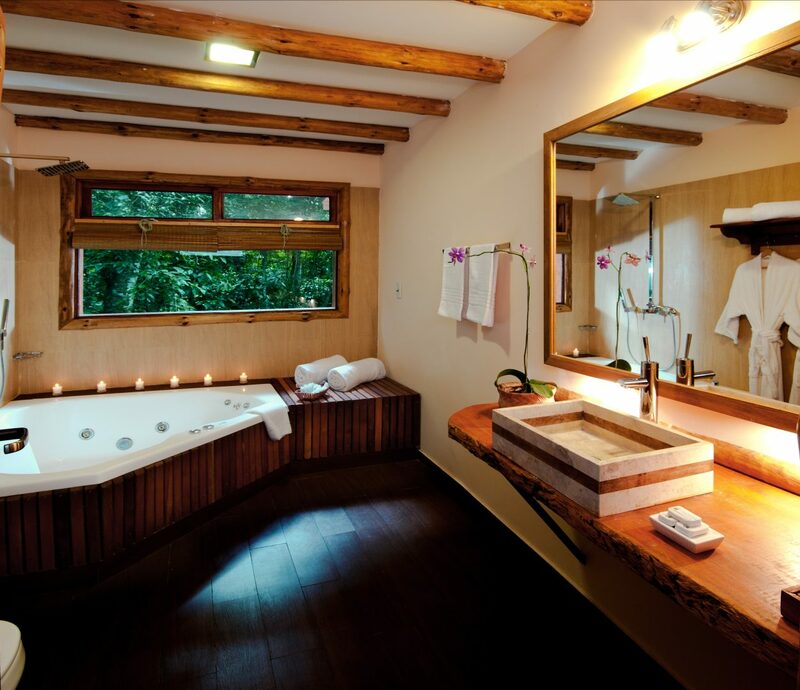 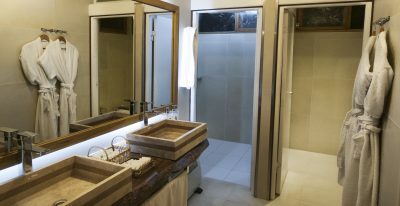 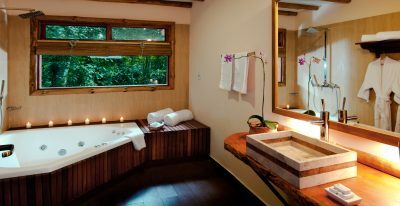 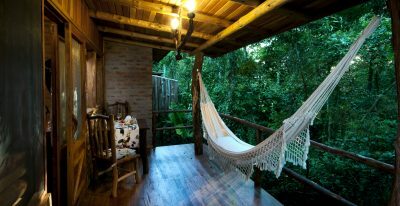 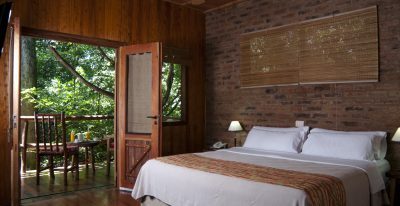 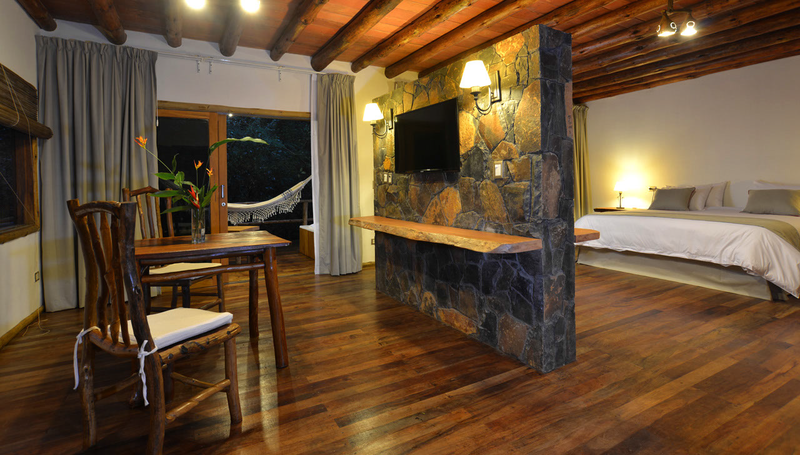 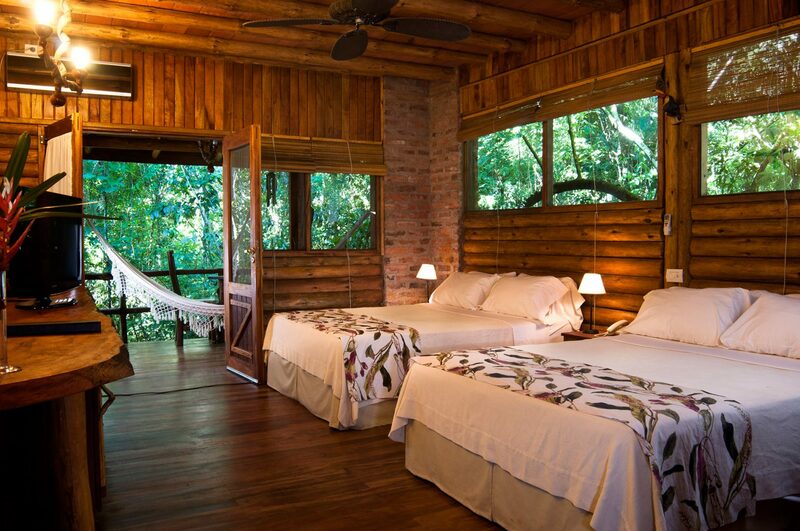 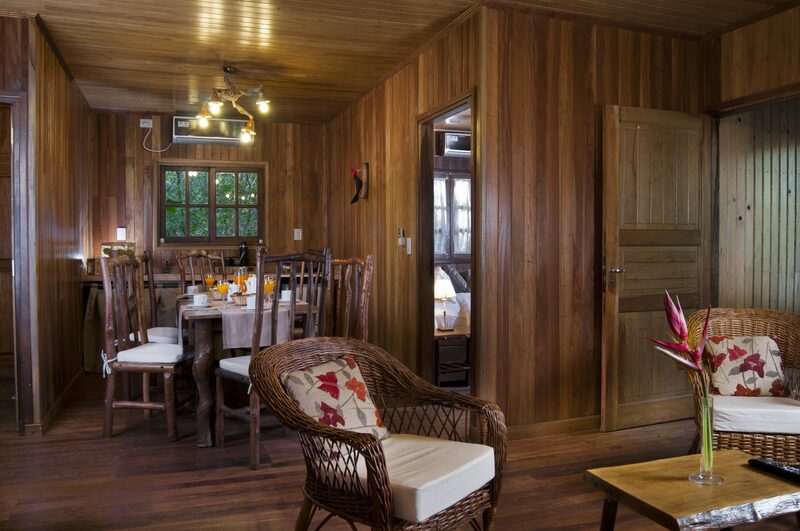 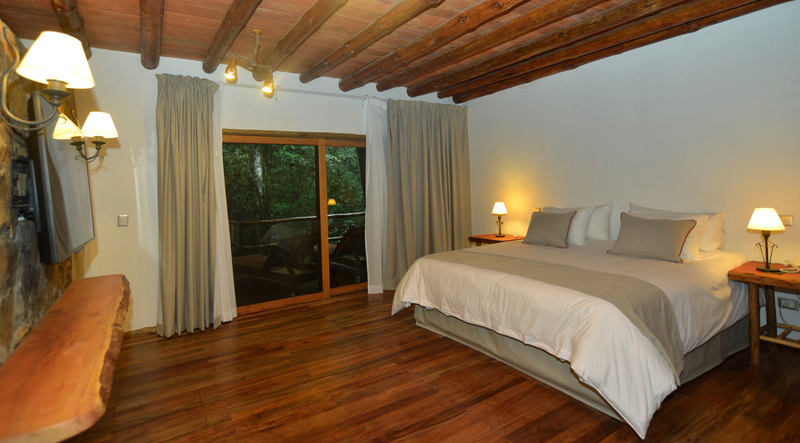 A wooden walkway traverses the jungle and leads you to this boutique hotel, located 4 miles from downtown Puerto Iguazú. 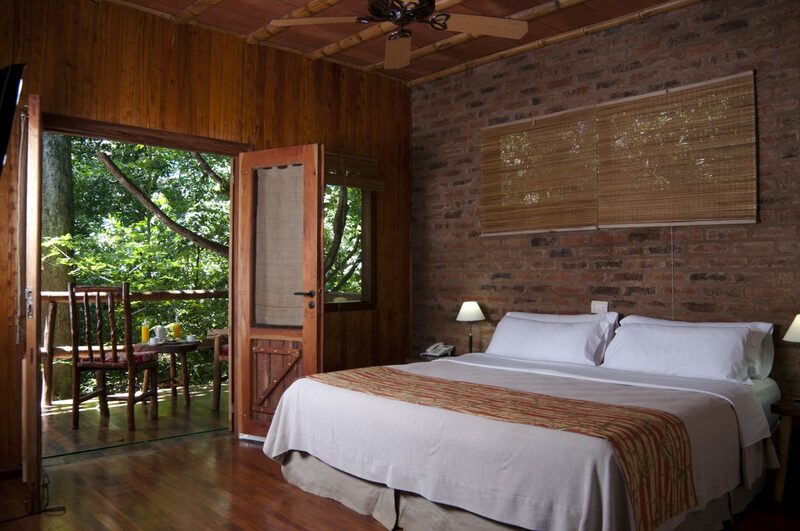 Wraparound balconies lead to the rooms, which feature pine walls and teak flooring. 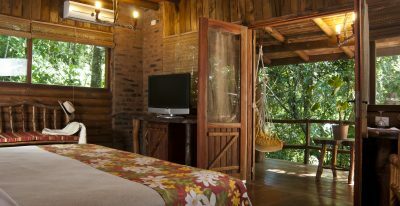 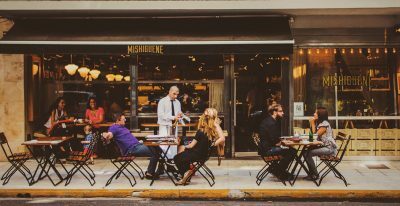 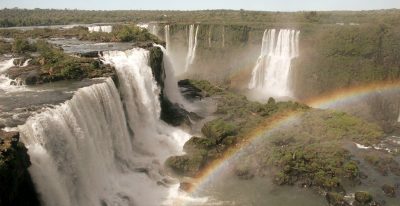 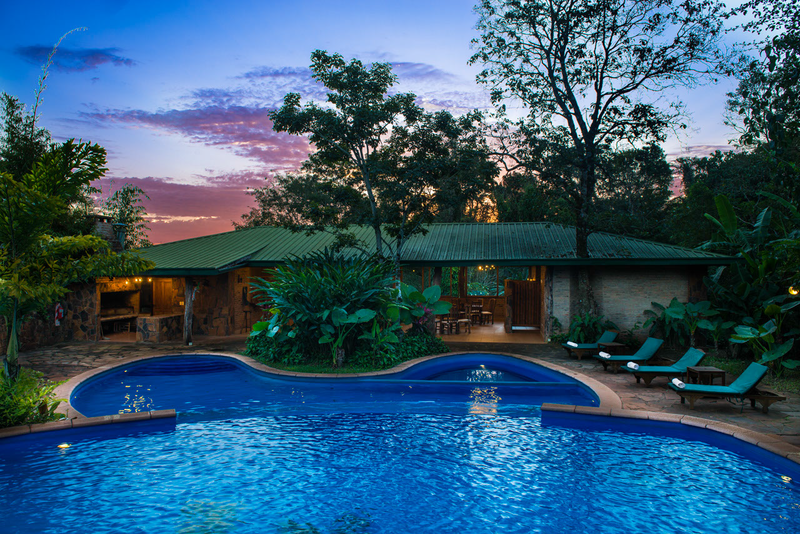 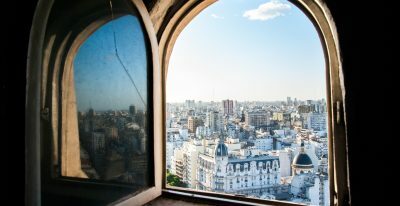 Located about a 15 minute drive from the entrance to Iguazu National Park.